Bhutan is a typically safe place to travel now that you should visit at least one time in your life. 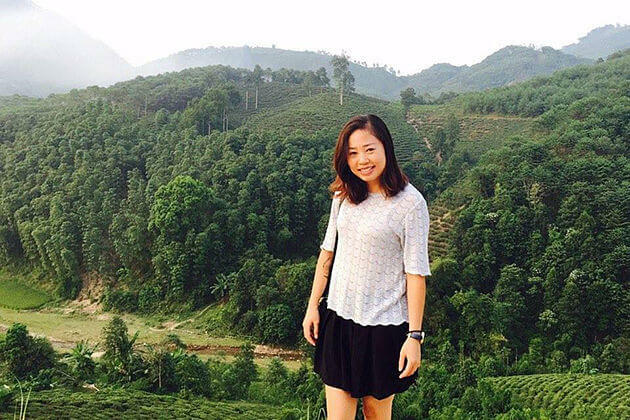 Located in the Eastern slope of the Himalayas, the “Thunder Dragon” country is a constitutional monarchy which is remaining its distinctive features separately to the modern life outside. So far, the Bhutanese Government has been preserving the traditional lifestyle of the people as well as the unspoiled landscape by restricting the number of tourists to the country to control the bad external influences. 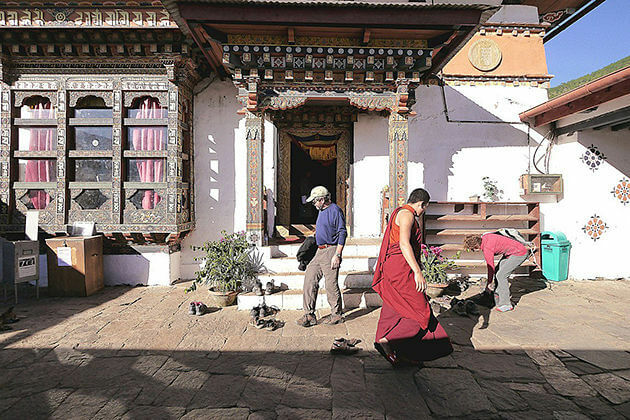 Getting to Bhutan is not simple, but there are enormous visitors desire to explore this Buddhist remote region. 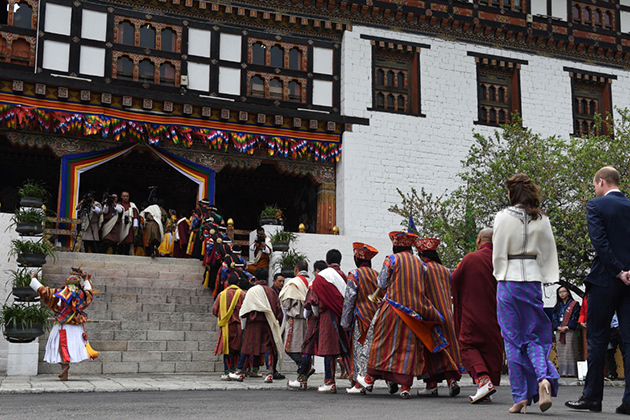 Here is all the worth information you need to know before ready to head for a Bhutan tour. Since Bhutan is a constitutional monarchy that the political situation is quite stable when it is operated under the King, and he is extremely respected and loved by his people. Furthermore, Buddhism is considered as the official religion and it has the great significance to people, making them live in harmony and be kind to everyone. Consequently, it is hard to witness the violence and the resistance to the ruler class on the streets. 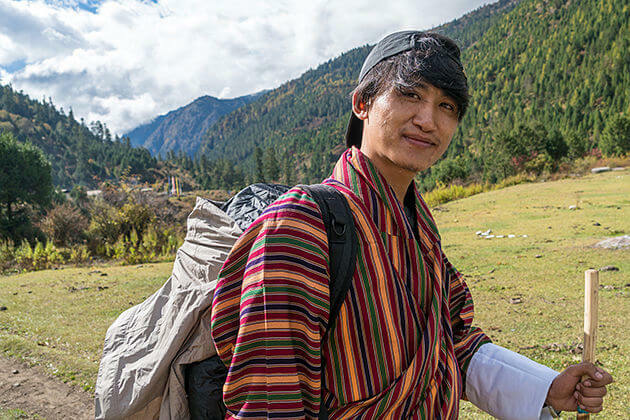 Bhutan is covered by over 70% of forest making it as the only carbon negative in the world that contributes to decreasing the number of natural disasters in all year round. However, during the monsoon season, the country experiences a heavy rainfall causing the flash flood, landslide, and storm. 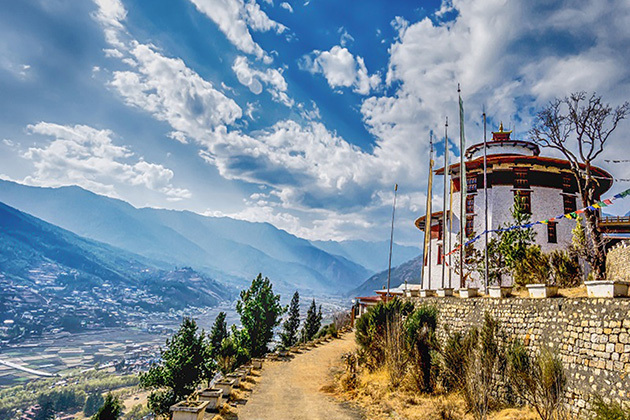 If you are planning for Bhutan vacation, get to know more about the best time of the year to visit Bhutan to pick up the perfect time and avoid the bad weather condition. Bhutan is reported to have a very low rate of the traffic accident. Nowhere in this country could you see the crazy motors and cars warming around the pedestrians. For those tourists who first visited this country may feel a bit surprised when witnessing the transportation system of Bhutan. In this country, vehicles run on the left side of the road and they are well-operated without the traffic lights. Bhutan is safe to visit for the female since the local people are enormously helpful and gentle. However, the Bhutan government does not accept a solo traveler, you have to contact a travel agency before you go to get the visa. Hence, they will take care of your journey. Bhutan also has a low rate of crime, this may be the affection of Buddhism to the spirituality of the Bhutanese making them kind and polite to each other. The incidence of serious crime, like the situation of hurried cars warming at the pedestrians on the streets, is extremely uncommon. The amount of robbery, terrorism and violent crime are hardly reported in the country. 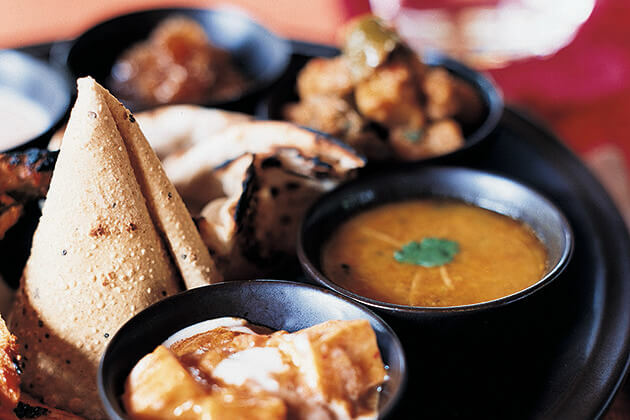 The government in this South Asia country pay a significant attention to invest in the welfare of citizens there. If you are planning a trip to Bhutan, however, still wondering that whether it is safe or not. 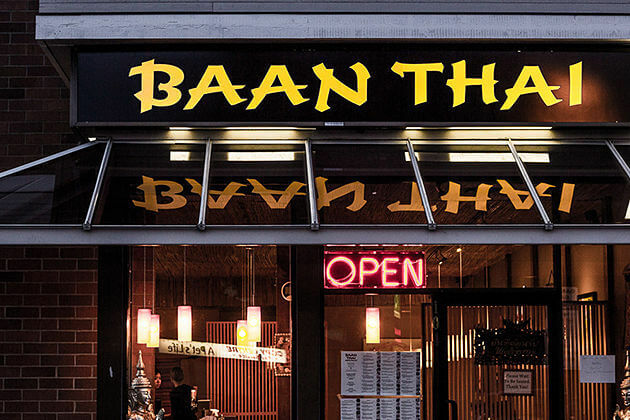 Let check it out some information below to see if there is really any Bhutan criminal to about before booking your own trip on Bhutan tours. 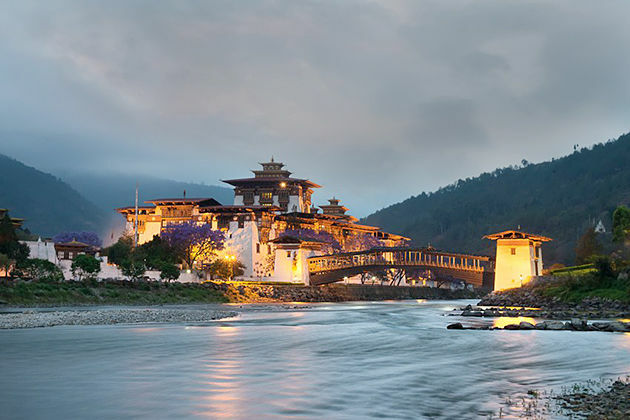 Bhutan, a well-known country as a Nation of Happiness where the government measure the happiness of people and uses this data as an indicator of the national economy. 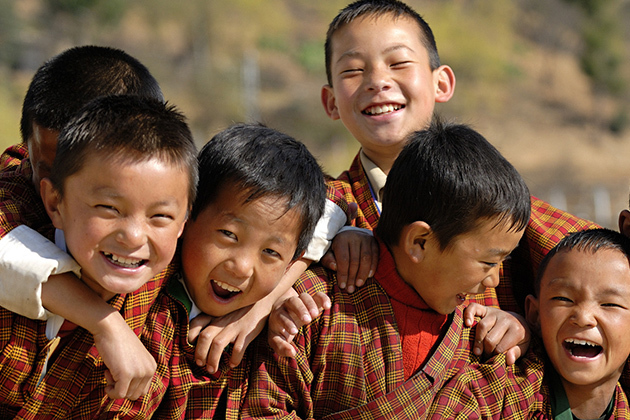 Gross National Happiness (GNH) which is used to measure the collective happiness and well-being of a nation is a philosophy that guides the authorities of Bhutan. 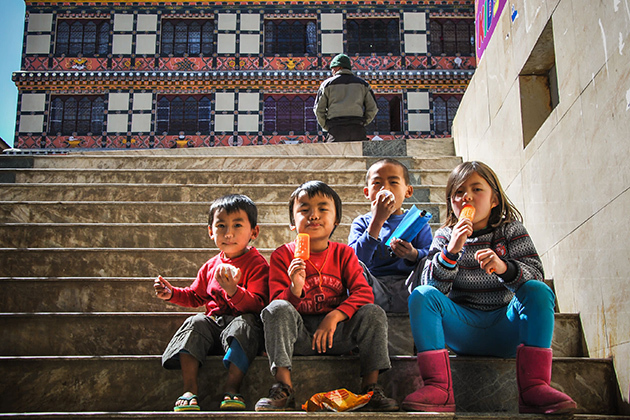 Also, Bhutan people are mostly Buddhist as their faith prompts them to be compassionate and kind-hearted people who have to live good lives and do good deeds for each other. For these reasons, it is far to easy to understand the fact that Bhutan crime is at the lowest rate compared to other nations in the world. To be more specific, here are some facts that you should know about this safe and sound country. It is not likely people will bump into any crime as a foreigner while they are traveling in Bhutan. It is said that crime just rarely happens in this country and violent crime is very infrequent. There were only 21 homicides are reported across the country annually. In some cases, drug crimes and some level of alcohol abuses are considered real problems. However, drug trafficking is at a low rate. Not until in 1999 when television was introduced, marijuana plants which are considered being illegal in other nations, but in Bhutan, marijuana plants were simply fed to pigs to fatten them up. 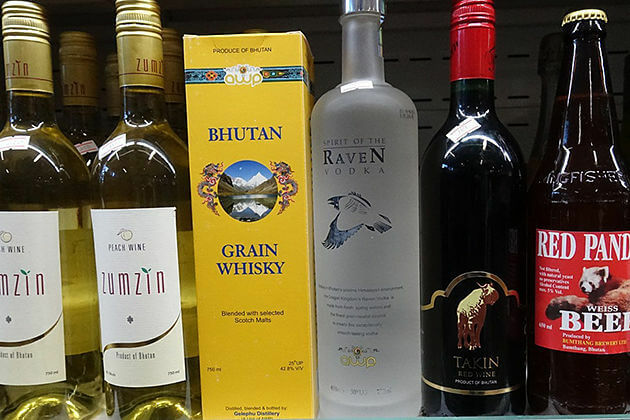 Consuming and trafficking cannabis are not allowed in Bhutan and administrative penalties along with prison sentences will be hefty for those who violate the law. Terrorist activities occurring in Bhutan not regularly and at the very low rate. 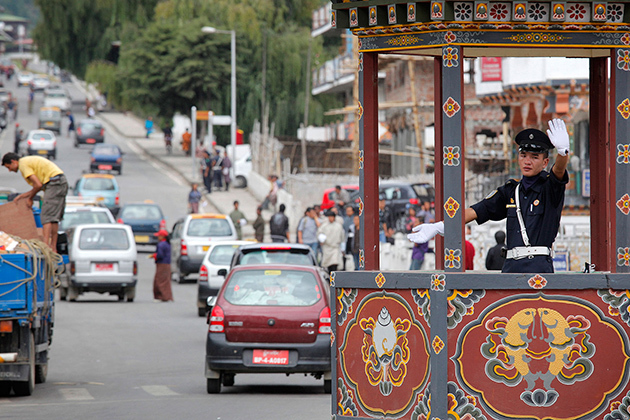 The main cases happen on the border areas between Bhutan and China, Bhutan and India. For the personal safety of tourists, the government, as well as tourism companies, do not allow travelers to go to the remote areas within Bhutan where the terror threat has occurred.